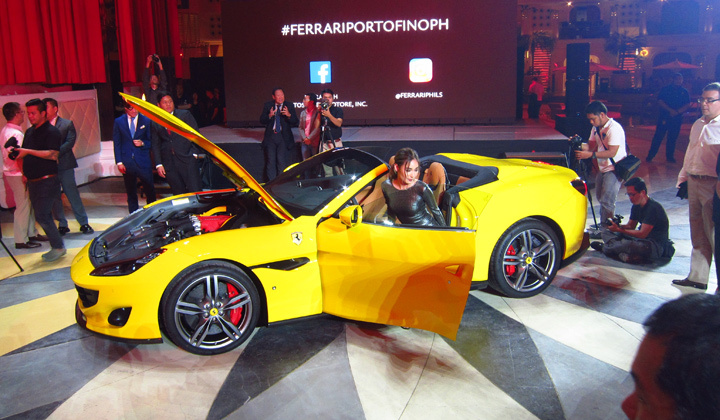 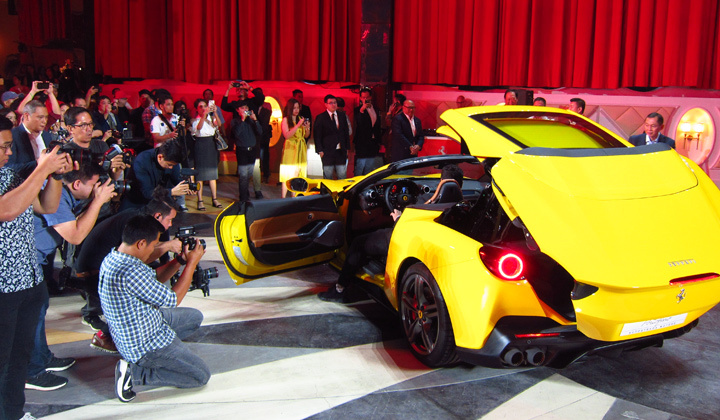 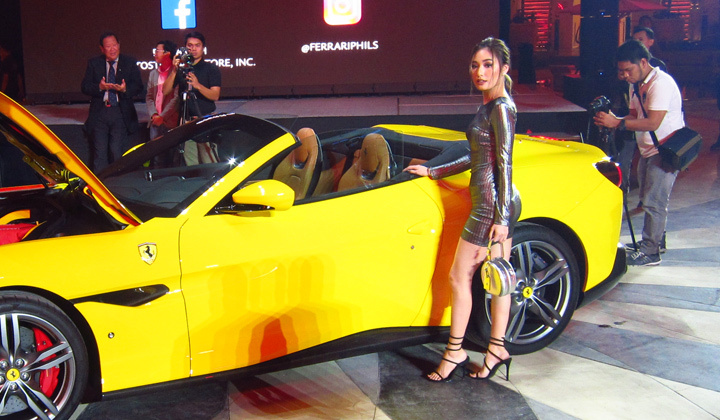 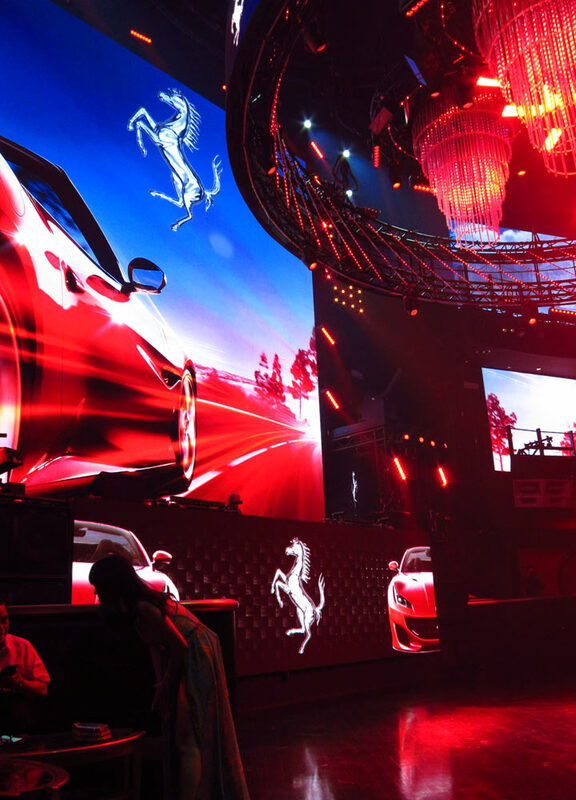 During the launch of the Ferrarri Portofino, our focus was on the announcement that Dennis Uy was as Autostrada Motore’s newest investor. 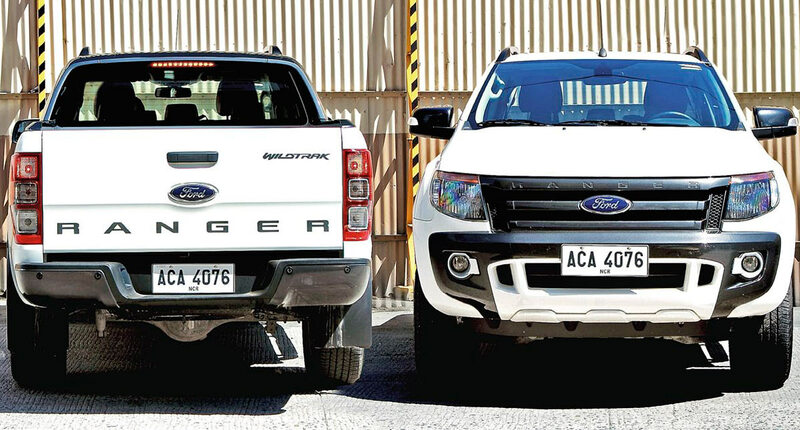 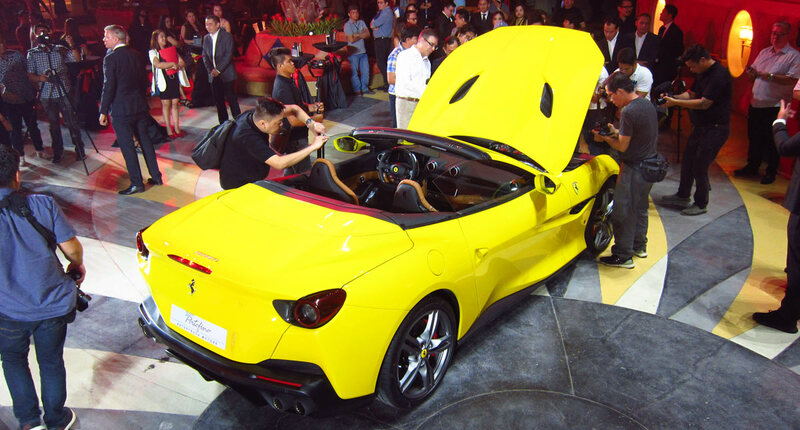 Now, Let’s check out the actual car. 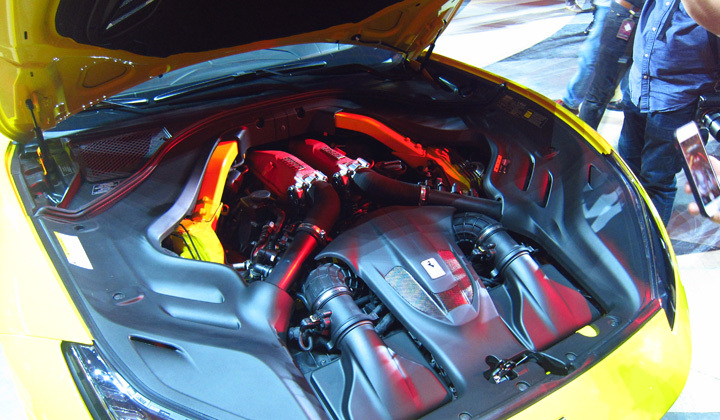 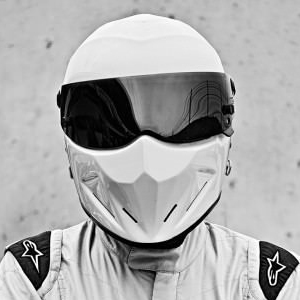 Under the hood of this GT is a front mid-mounted 3.9-liter twin-turbo V8 derived from the V8 line that won the International Engine of the Year awards in 2016 and 2017. 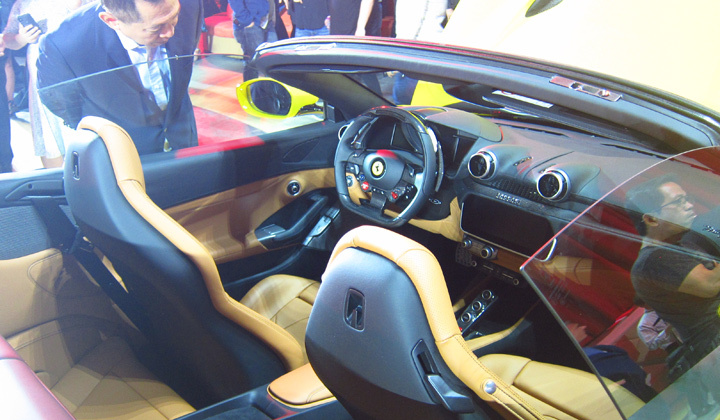 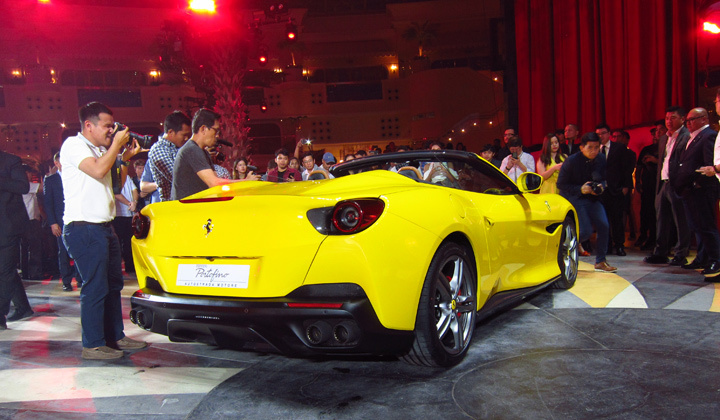 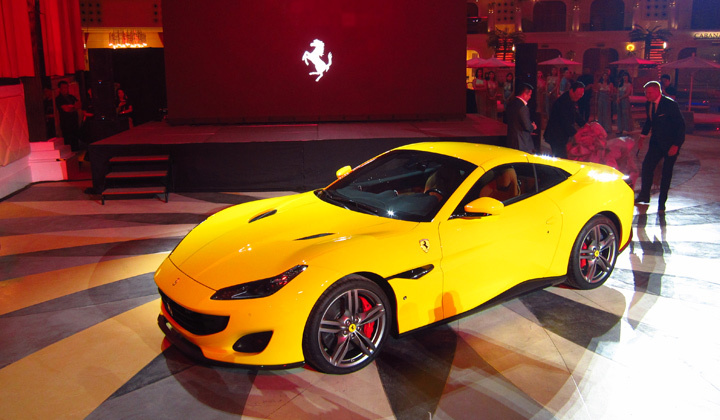 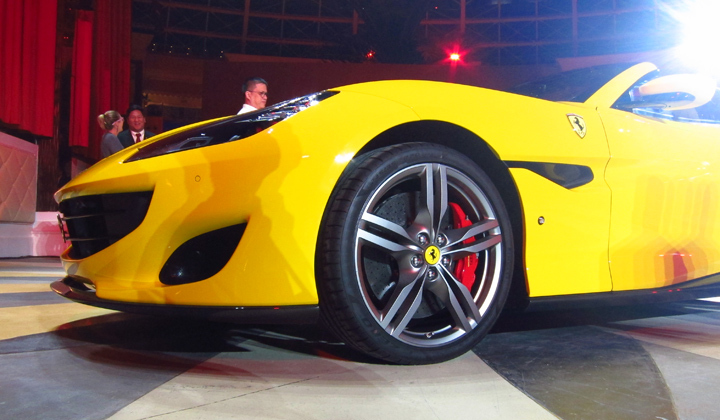 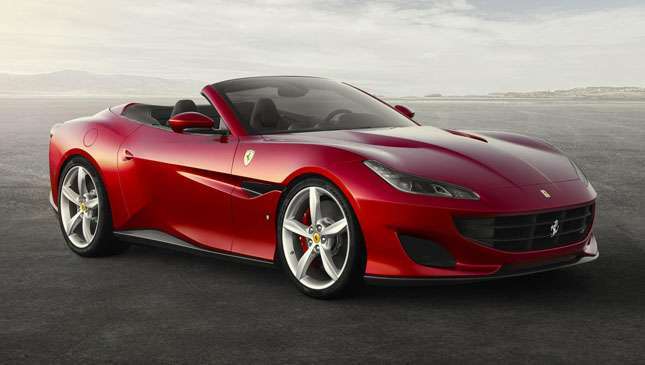 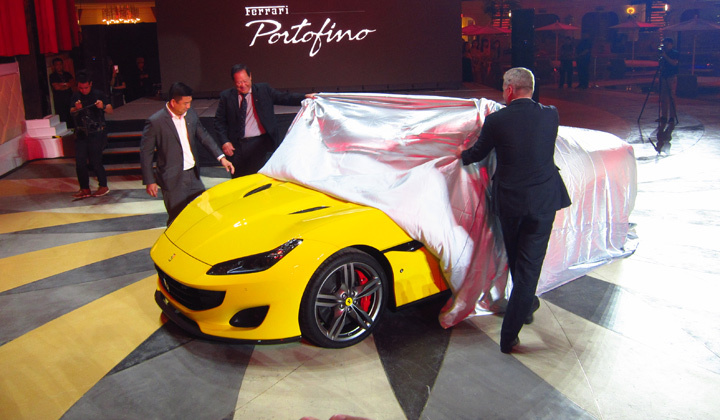 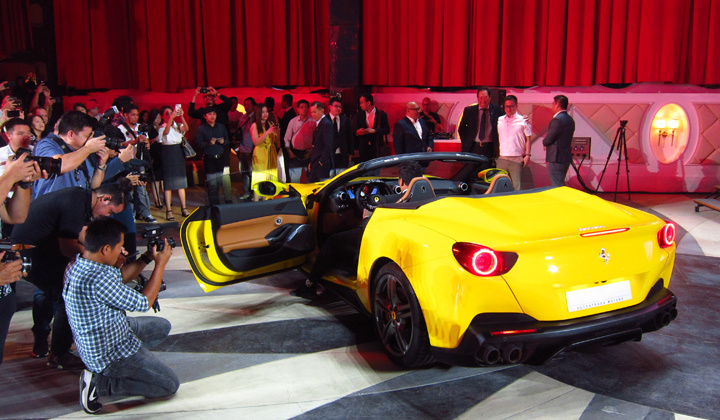 It now delivers 592hp and 760Nm, making the Portofino the fastest Ferrari convertible to date.